The past year in Toronto theatre has been a tumultuous one to say the least. From the firing of Ken Gass from the Factory Theatre, to the open letter to younger theatre artists by David Ferry on the Praxis website and the debate that ensued. From government funding, a desire for a new union model, the plethora of new independent theatre companies, and where emerging and veteran artists alike fit into the Toronto theater world, there is a lot of discussion to be had about where we stand as a community and where we should hope to go next. As we begin the new year I think this is a perfect time to reflect on what we have done as an arts community in 2012, where we currently stand and most importantly how we hope to move forward in 2013. I have done this in the form of a “Start, Stop, Continue”. 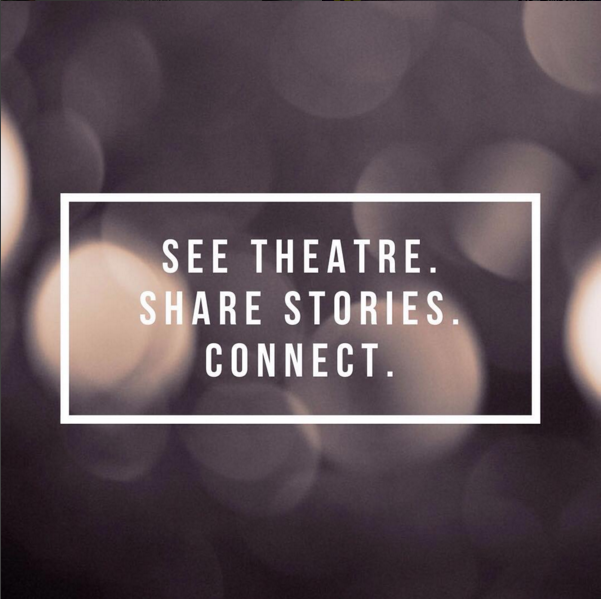 Our first installment features the ideas of Rob Kempson (Theatre Passe Muraille/Paprika Festival), Stacey Norton (Theatre Smash), Kelly Straughan (The Toronto Fringe, Seventh Stage Theatre) and Eric Double (Theatre Caravel). Read our Feature’s first installment here!